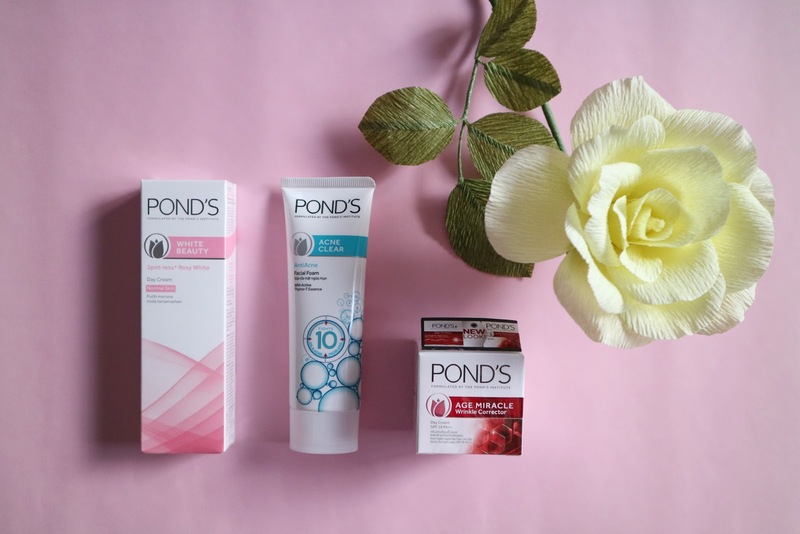 Pond's is one of the brands today that is well trusted and with their new formulation, the power to change your skin into something beautiful is always in your hands. The secret lies in looking for the ingredients and technology that your complexion needs at each stage of your life. Take a look at the new and improved Pond's products! 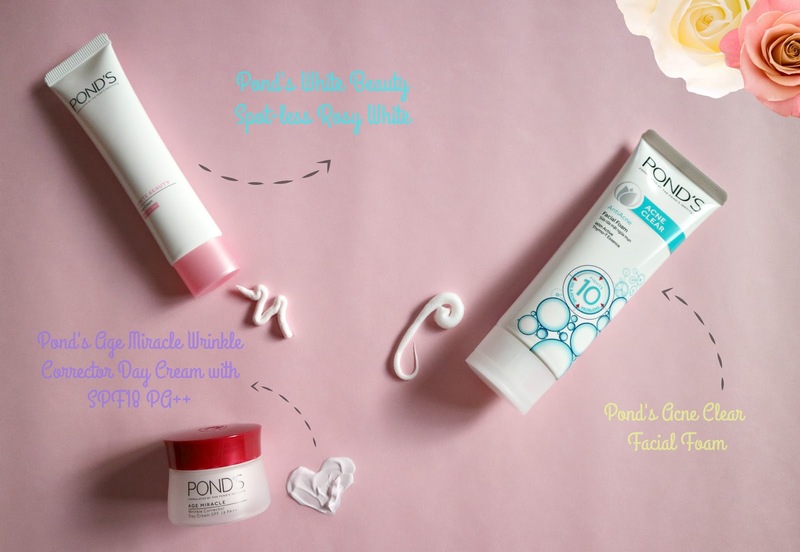 Everything beautiful behind with change and Pond's upgraded their formulation for Pond's Acne Clear, Pond's White Beauty, and Pond's Age Miracle ranges for today's modern woman. For teens who are newly discovering beauty products and their skin, this is the time that hormones tend to get wicked with all stress and pollution. You get stubborn blemishes, pimples, oily skin and pimples. Your Pond's solution is the Pond's Acne Clear. It contains the breakthrough Lock & Clear Technology, which is the first in the world to lock bacteria cells and clear it from the inside for beautiful, acne-clear skin. 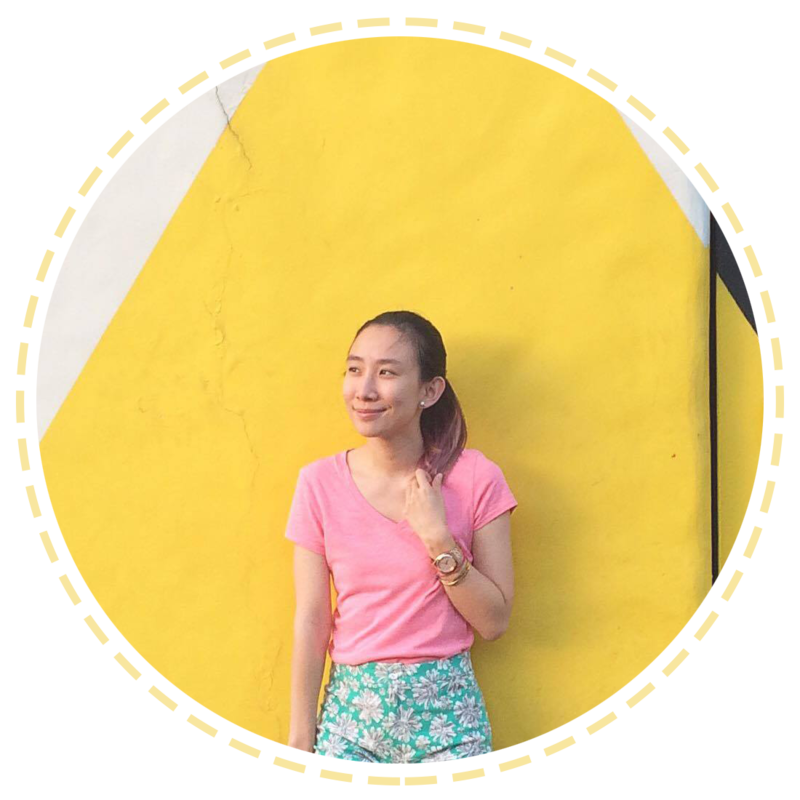 To the millennials and girl boss-in-progress of our day, you're always on-the-go and commute can constantly leave your skin vulnerable to the sun's harsh rays + terrible pollution. The Pond's solution for you is the new Pond's White Beauty. It has Vitamin B3+, which works by lessening the production of melanin that causes skin darkening, and preventing the melanin for surfacing.